Prototype of the 1958 Citation convertible. I think the final product with 'the pickle' and the final version of the back-up lights works better, but I'd take this one if offered! 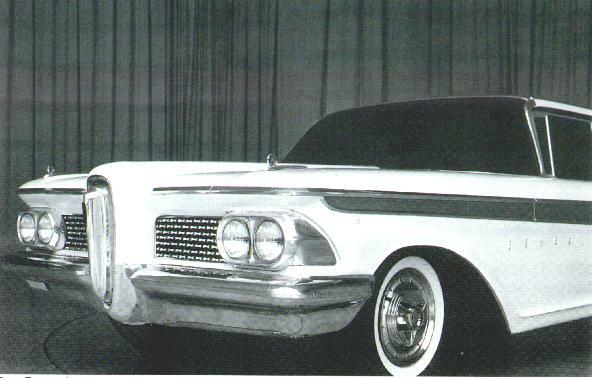 The prototype for the two door hardtop Edsel Citation. The prototype for the 1959 full size. The prototype for the 1960 Edsel. 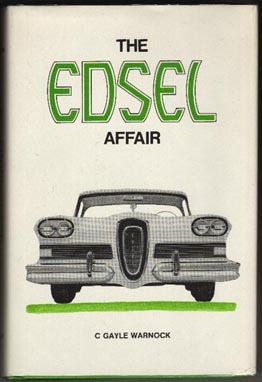 A great read, even if you aren't an Edsel fan.